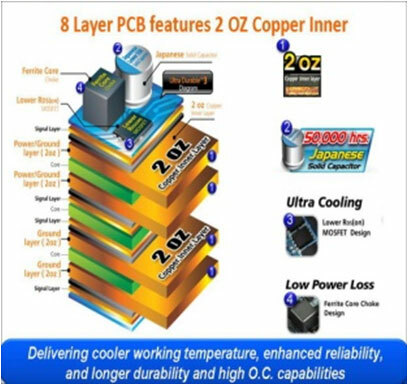 บริษัท นาโน ไฮเทค เอนเตอร์ไพรส จำกัด :: NANO HITECH ENTERPRISE CO.,LTD. 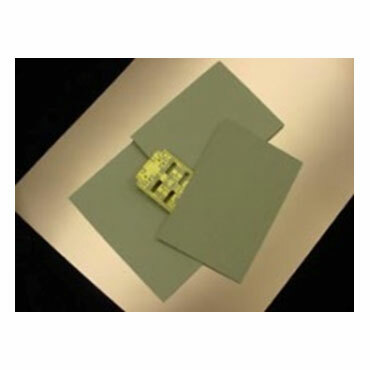 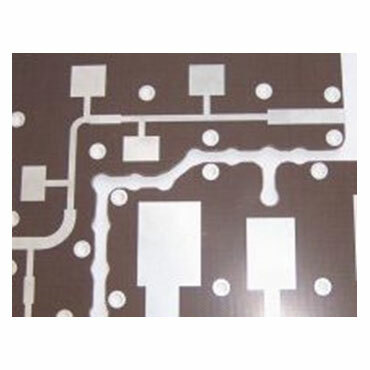 A printed circuit board, or PCB, is used to mechanically support and electrically connect electroniccomponents using conductive pathways, tracks or traces etched from copper sheets laminated onto a non-conductive substrate. 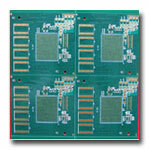 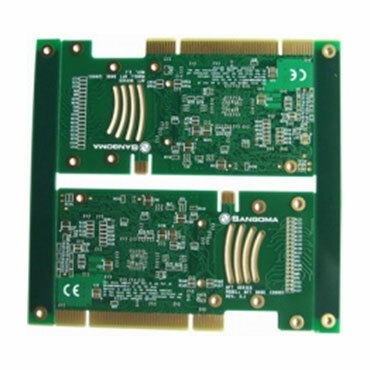 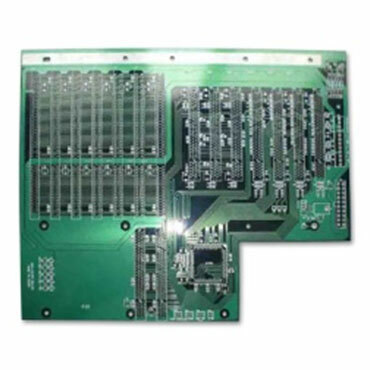 It is also referred to as printed wiring board (PWB) or etched wiring board. 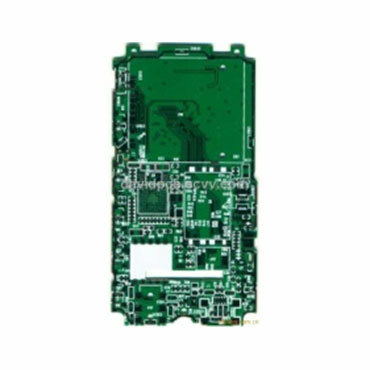 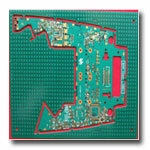 A PCB populated with electronic components is a printed circuit assembly (PCA), also known as a printed circuit board assembly (PCBA). 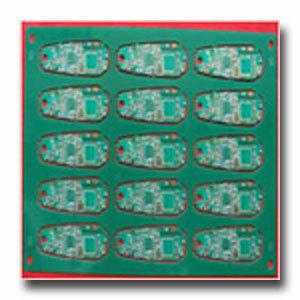 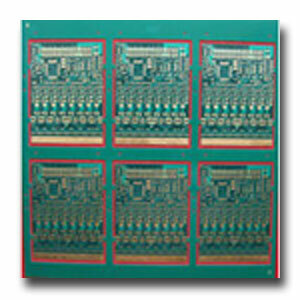 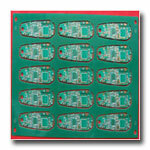 PCBs are inexpensive, and can be highly reliable. 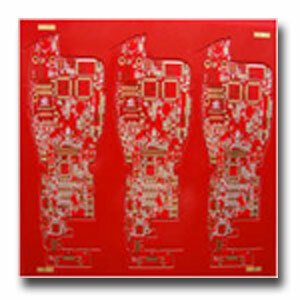 They require much more layout effort and higher initial cost than either wire-wrapped or point-to-pointconstructed circuits, but are much cheaper and faster for high-volume production. 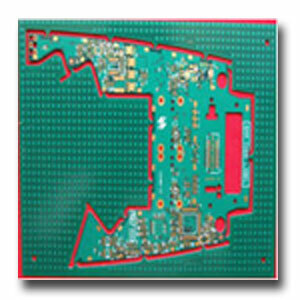 Much of the electronics industry's PCB design, assembly, and quality control needs are set by standards that are published by the IPC organization. 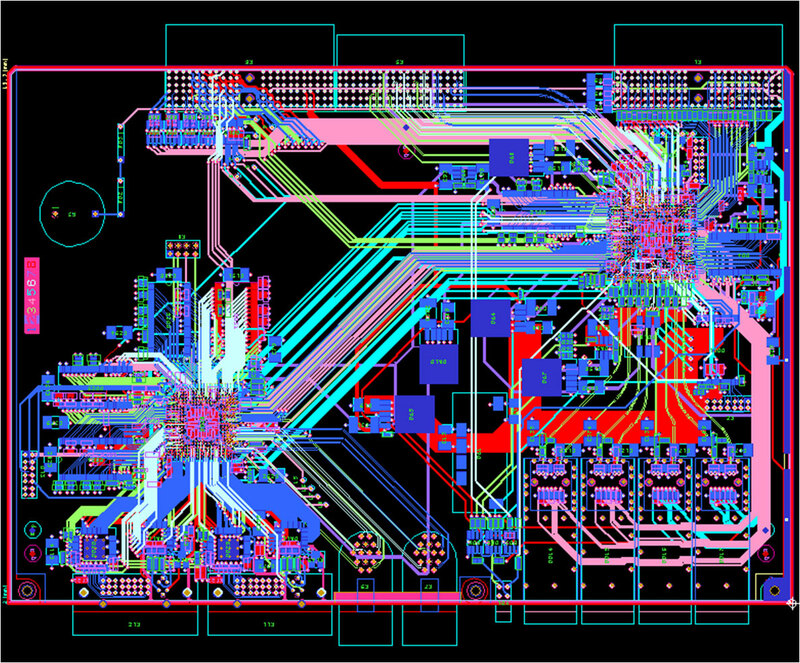 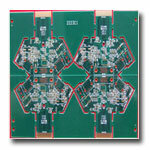 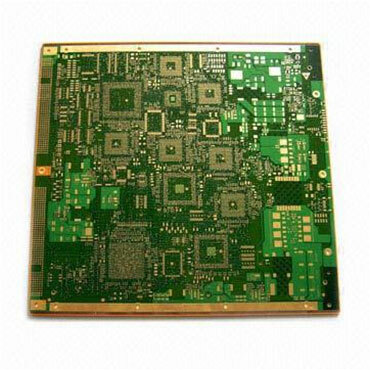 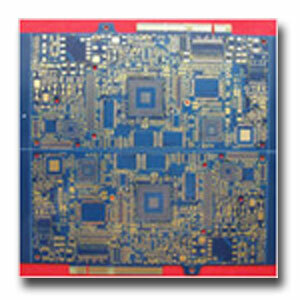 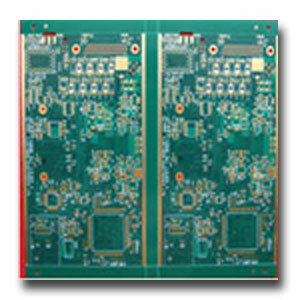 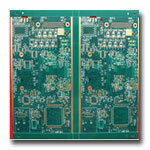 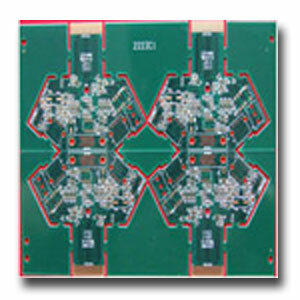 8-layer PCB that comes with ENIG finish. The product has HASL, lead-free HASL, OSP, immersion silver or tin, carbon ink, and selective gold surface treatment. 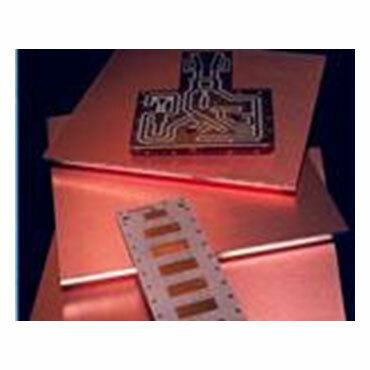 It is also gold plated via electrolysis.